The San Diego Padres have hired Hideo Nomo as an adviser to baseball operations to help expand their presence in the Pacific Rim. 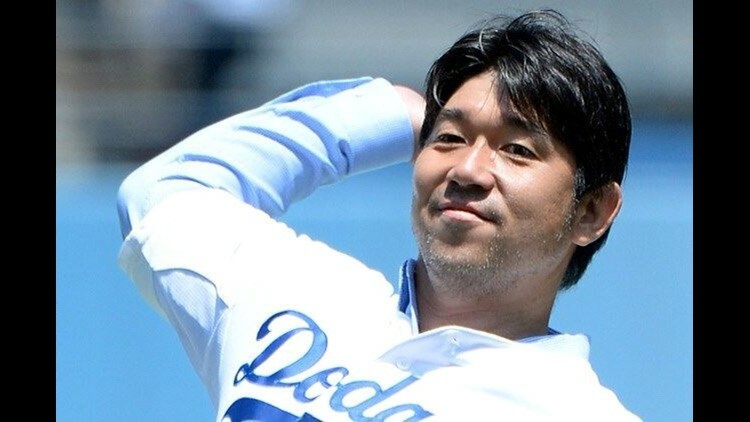 SAN DIEGO (AP) - The San Diego Padres have hired Hideo Nomo as an adviser to baseball operations to help expand their presence in the Pacific Rim. Nomo was the first Japanese player to permanently move to the big leagues, leading the way for more than 50 other players to follow. Last year, the Padres hired Moises Alou in a similar capacity, focusing on player development in the minor leagues, as well as continuing to expand the club's presence in Latin America. Nomo signed with the Los Angeles Dodgers in 1995, going 13-6 with a 2.54 ERA and starting for the NL in the All-Star Game. He went 123-109 with a 4.24 ERA in 12 seasons, also playing for the New York Mets, Milwaukee, Detroit, Boston and Tampa Bay. He threw two no-hitters, including the only no-hitter ever pitched at Denver's Coors Field.